He hold a BSc. (Economics) from London School of Economics, United Kingdom. After completing his education he started looking after his family business. He is having more than 40 Years of Experience both in Nigeria and Overseas. In 1973 he was appointed as managing Director of M/S Dalamal Textiles – Nigeria and from 1978 to 1982 he was the Managing Director of Dalamal SA – Spain. From time to time he was holding the Controlling positions of Managing Director and / Chairman / Group Investment Coordinator of various companies such as Allied Trading Company, Daltex , Dalamal Spinners, Adepak Food Processing etc. 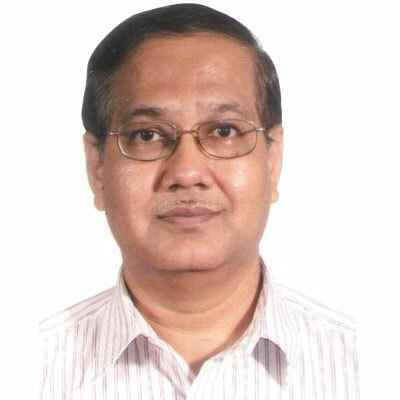 From 1995 onwards, He is working as a Vice Chairman of M/S Globe Spining Mills Ltd & M/S Bhojsons Group looking after Investment Strategy, Business Planning & development, Diversification and acquisitions, Brand Building etc. He is the Leader, Brain and decision maker of the Group which is the pioneer of manufacturing and trading multinational in Nigeria. He hold a Graduate BSc. in Management Science from London School of Economics. He is Managing Director of the company. 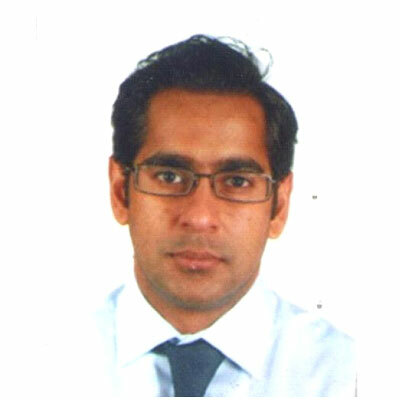 He is a group Managing Director of M/S Bhojsons group consist of M/S MDV Industries Ltd and Globe Spinning Mills Nigeria Ltd. By possessing in-depth experience and extensive background in Global business with his dynamic skill and specific expertise in management. An accurate forecasting and prudence financial ability to give an excel leadership, team development and business process improvement. In the Last seven years as group Managing Director with the growth strategy, ambitious and decisive approach and assurance on the quality products he had carried these Companies to the path of success and eminent leadership position. He hold a B.E. (Mechanical) from Pune University, Maharashtra, India, 1978 and Post graduate Diploma in International trade Management from the Indian Institute of Foreign Trade. He scored a distinction and won UNDP Scholarship for market Survey in Indonesia. Apart for this He had completed 4 months training on Scholarship from UN & Italian ministry of Foreign Trade for Export Promotion Course. He is holding a diploma in French Language. 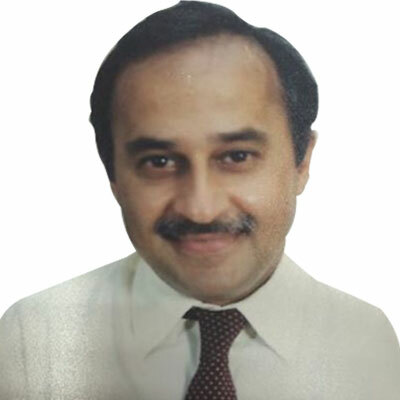 He has gained over 30 years of rich experience in International Trade, Brand building, Brand promotions, Business development, Administration and new business developments before joining M/S Bhojsons Plc. In 1998, He has worked with multinationals of repute such as Churchgate Group, Growel Times Ltd, Premier Automobiles Ltd, Kirloskar Brothers Ltd etc. From December, 2009 onwards, He is working as an Executive Director of the Company and one of the key members of the management of the Company which is the pioneer of manufacturing and trading of multinational in Nigeria.